For our full range of plumbing services. From a leaky tap right through to a full new bathroom installation. Recently completed jobs. We take great pride in the quality of our work and rely on recommendations from happy customers. With a 1hr response for emergency plumbing repairs through to a home visit to quote for any plumbing requirements you may have. 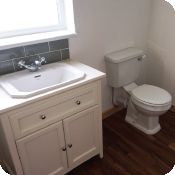 Wirral plumbers based in Wirral. 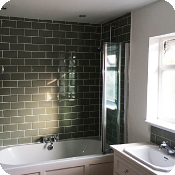 We are a recommended, reliable plumbing firm and bathroom fitters in Wirral. Boiler installations and replacement specialists, we also fit new bathrooms, radiator replacement, gas boiler servicing and landlord certificates.